The best writers are often very skilled with words, so learning from their example could be a wise approach. 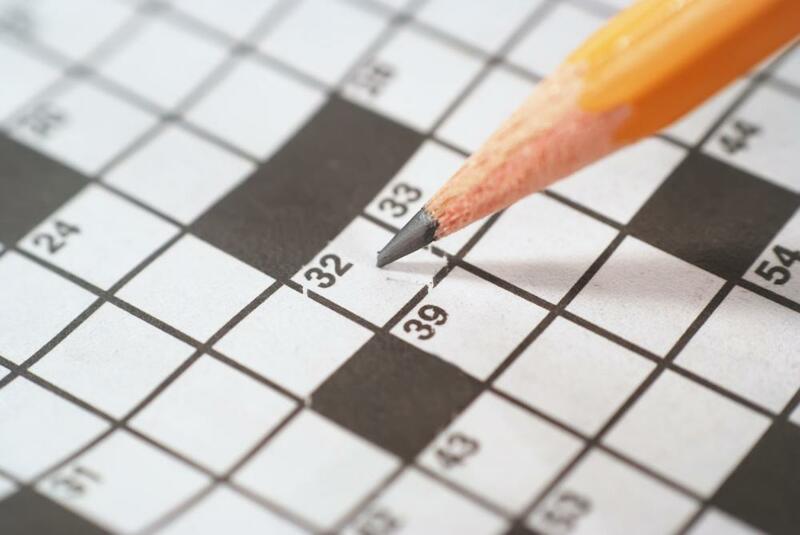 Crossword puzzles can help improve a person's vocabulary. 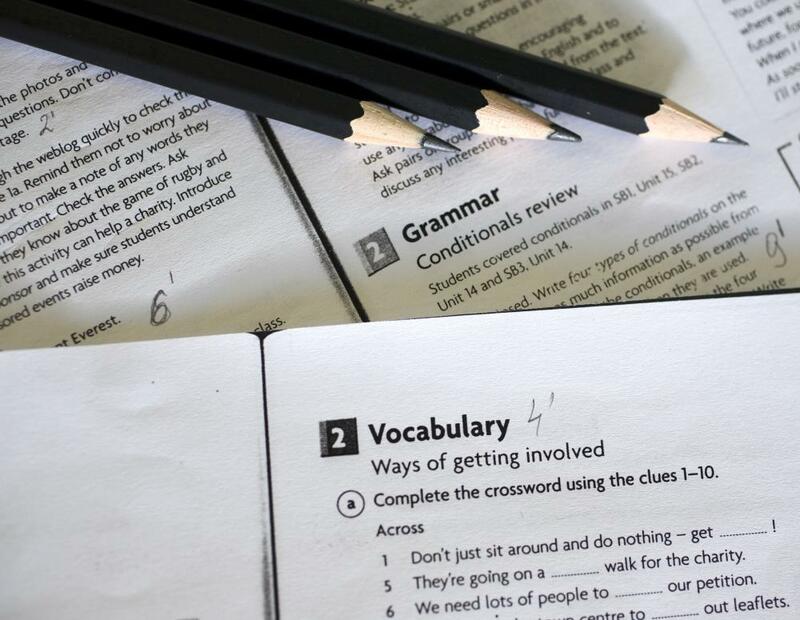 Workbooks are available to help children improve vocabulary skills. Reading at an advanced level will improve vocabulary. There are many different methods that a person might employ to improve vocabulary, and using a varied combination of methods may be the best overall approach. One of the main techniques is for someone to increase the quantity and quality of his reading. Many people also focus a lot on context so that they can learn words on their own, which may help with retention, and others try to make a habit of using new words in context on a day-to-day basis for the same reason. There are also computer programs and games that help people improve vocabulary in an interactive way. Some traditional methods, including word lists and memorization, have become slightly less popular, but experts suggest they can help certain people in some cases. Studies have generally shown that people tend to learn vocabulary better when they discover the definition of a word or phrase in a situation that is naturally useful to them. For example, if a person is reading a book and figures out a new word by analyzing the context, he or she will often remember that moment and recognize that word again if it is seen in the future. Also, if people learn words in order to perform activities in their day-to-day lives, those words are more likely to stick in the person's mind and actually improve vocabulary in a long-term way. Once a new word is learned, many find that if they force themselves to use the word regularly for a few days or weeks, they can often make it a permanent part of their repertoire instead of simply forgetting it. Another important method used to improve vocabulary is to simply read more often. Many people find that the process of reading, and especially reading writers with a lot of technical skill, might lead to a natural improvement in their vocabulary. Reading can be a very enjoyable activity, and people often learn better when they are having fun. It is also generally true that the best writers are usually very skilled with words, so learning from their example could be a wise approach. Interactive games and other software packages that ask people various word questions provide more approaches often favored among experts. Many of these are available on a wide variety of computer systems, and they generally work for many of the same reasons that reading works, only they can occasionally be faster. Unlike reading, the whole activity is centered around improving vocabulary, and a lot of the software is built around proven scientific learning concepts. In the past, people have often used lists of words in an attempt to improve vocabulary through pure memorization. This can work well enough to help a person pass a test in school, but people will often forget these new words very quickly after learning them. Whether or not this method is useful will really depend on the reason a person is trying to improve vocabulary. If the new words are simply needed for the sake of a test or project, it might be sufficient, but beyond that, it may not be very useful. How Do I Improve My Fashion Vocabulary? 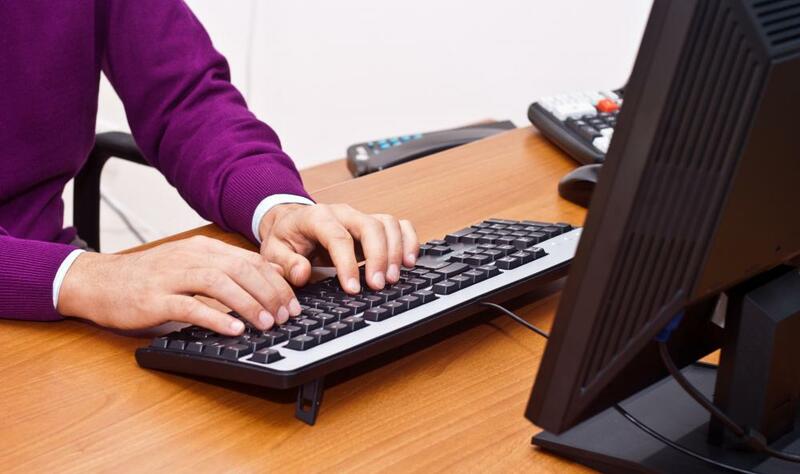 What Are the Different Types of Vocabulary Software? How Do I Improve My Academic Vocabulary? What Is the Relationship between Reading and Vocabulary? How Do I Choose the Best Vocabulary Books?